As renters and movers know, location and spacing are two of the most important aspects when searching for a new apartment home. With a fixed budget in mind, sometimes being able to afford both space and location is a hard find. But luckily, Padfinders can help make that search easier! These luxury apartments are twenty-five minutes outside of D.C’s Center City and have modern designs with spacious layouts. The apartments offer multiple options from studio style apartments to larger two bedroom units. Studios range from 459 to 481 square feet and currently start at $1,475 per month. The one-bedrooms are larger with 578 to 770 square feet for you to enjoy. Rental rates for these units currently start at $1,805. The two bedrooms offer the most space with 840 to 1127 square feet and rental rates starting $2,335. 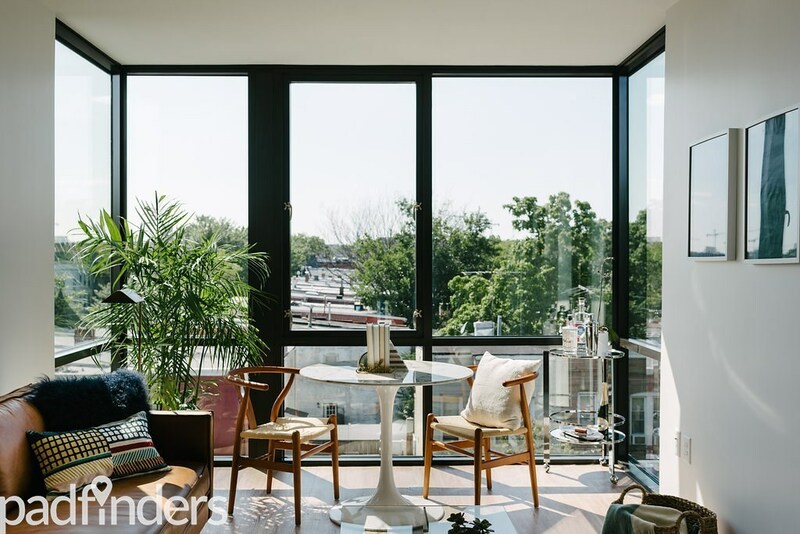 With location in mind, D.C. offers many apartments that have the luxury of walking out the door and just footsteps away from multiple dining and retail options. A great option for renters looking to live close to the city with convenience surrounding them is The Latrobe Apartments. These apartments are located less than fifteen minutes away from the city center offering Monumental views from the rooftop terrace. 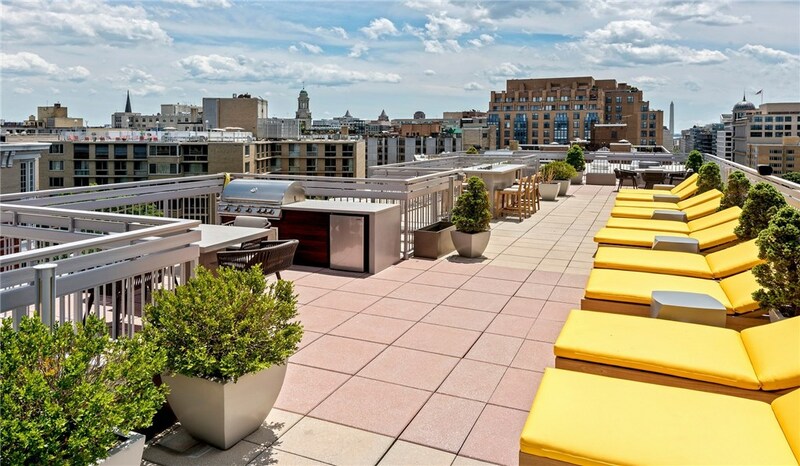 Just outside of the building, there are multiple dining and retail options, as well as being within walking distance to Whole Foods, Starbucks, and the Dupont Circle & McPherson Square metro stations. Studios currently start at$1,200 coming in just under 500 square feet. One bedroom rental rates start at $2,100 and offer 560 to 702 square feet. Rentals rates for two bedrooms currently start at $3,100 with 820 square feet. These apartments are located less than two miles from The Capitol Building offering a great location and space to live in. The apartments are sleek, modern and have open floor plans with minimalism in mind. Huge floor-to-ceiling windows make the space feel large and light. 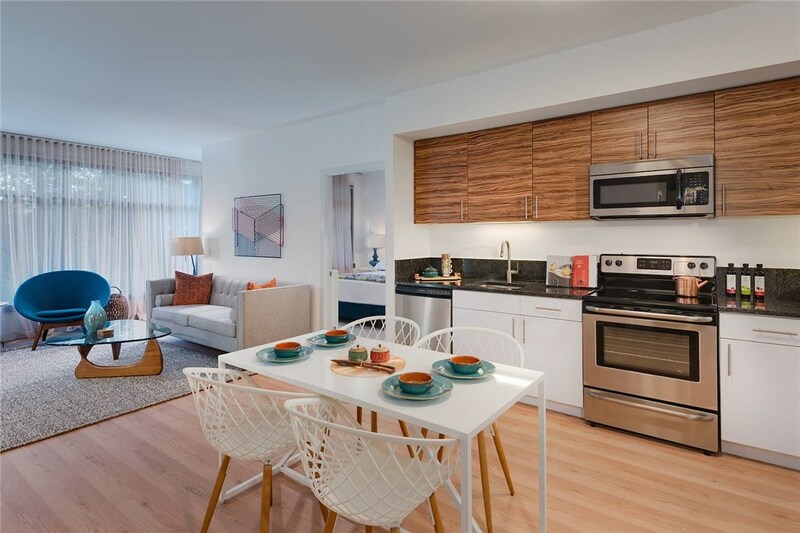 Also, conveniently located in the Atlas District, these apartments are one mile from the NoMa-Gallaudet Metro Station and just blocks to D.C. Street Car (free to DC residents). Current rental rates for two bedroom apartments are $2,800 with 515 to 1043 square feet.